Many small business owners and professional advertisers hail social media advertising as the holy grail of this industry. Often less expensive than paid advertising with a greater chance of word-of-mouth communication, social media advertising has a lot to offer when done correctly. Unfortunately, most people spend more time thinking about the content and execution of their social media advertising and often forget about one of the most important things to any business: the bottom line. Social media advertising is only effective if it has a positive effect on the bottom line. If you happen to spend more than you make or create a social media campaign that does little to convert customers and increase sales, it is useless. 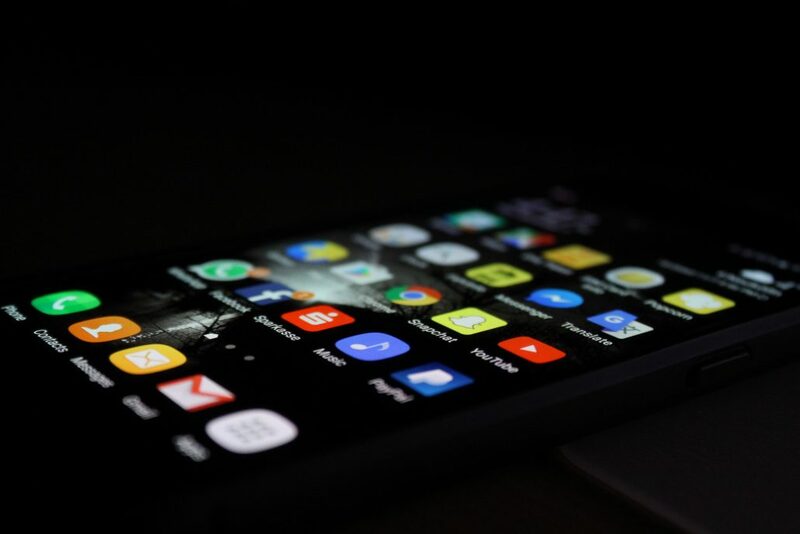 If you have an existing social media advertising campaign or are thinking about creating your first, it’s time to educate yourself on how social media advertising can affect your business’s bottom line. There are many advantages of social media advertising compared to other forms of traditional marketing. When everything is working correctly, social media advertising can be a great way to increase brand awareness, market products, and deals and create a sense of community around your business while spending less money. These positive aspects alone do not positively affect the bottom line, however. In order for social media advertising to have a positive influence on your bottom line, it has to result in increased conversions and sales. Just like any other form of advertising, it is only communication until a customer takes action. When you have products and services to sell, the advertising needs to convince people to buy the things you offer. A positive effect on the bottom line means you will see an increase in sales and overall profit. More importantly, this increase will be larger than the amount of money you’re putting into the advertising. In fact, you need to look at the typical profit/cost ratio of the social media campaign. Another way to look at this is the return on investment. 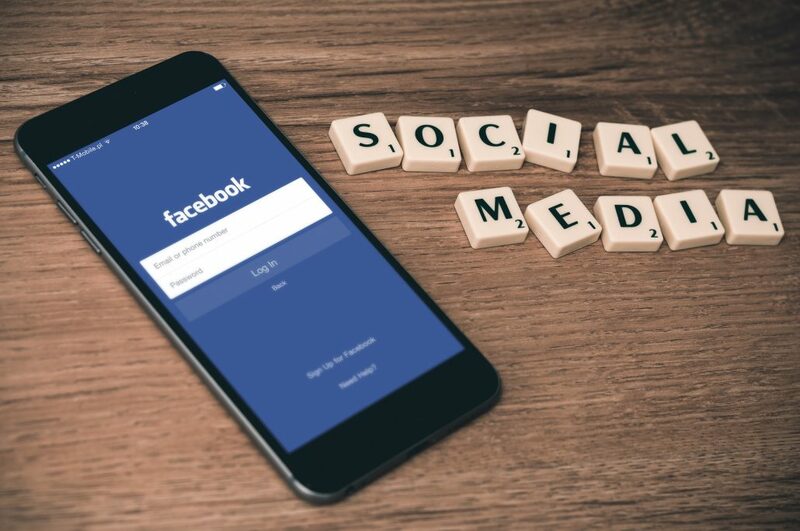 While it can be difficult to quantify depending on the type of social media campaign you have, the more you can directly connect increased sales with the social media marketing efforts, the better. In its most ideal form, a social media advertisement will increase sales without costing much or anything at all. This is where organic social media campaigns can be the most effective. Unfortunately, more and more small businesses fall into the trap of assuming social media advertising is always positive. Most often, they look at the typical signs of success in the social media space: more viewership, more likes, more clicks, etc. Once again, if these metrics don’t translate into a direct increase of profit and conversion, they are not doing much for your bottom line. In fact, you may find the cost of a social media advertising campaign can negatively impact your bottom line. Using the profit/cost ratio, any campaign that has you spending more money on it than it produces is not effective. When left unchecked, the impact on the bottom line can be drastic. With paid social media advertising, in particular, it can be difficult to underestimate your budget and to quickly go over it. Even with budgeting controls built right into most social media platforms, you may find yourself psychologically pulled towards spending more money to increase your chance of success with the campaign. It can also be difficult to know when a social media advertising campaign is not working. It can be nearly impossible to make a decision to pull the plug and start over. Unfortunately, you may face both of these decisions when it comes time to protect your bottom line. If something does not work, it is time to pull the plug. Consistent monitoring of your social media campaign is crucial to keep these negative effects in check. You should expect some setbacks as a campaign gets underway. New campaigns require more attention and tweaking than established ones in order to get on target with the specific audience. During this time, it can be easy for a campaign to go over budget or fail to produce the desired investment return. In general, you will have to push through this period to see the true benefits of the campaign. There is no reason to avoid or ignore the potential of social media advertising if you feel like it’s a perfect fit for your small business. There are many steps you can take when creating the campaign and executing it to increase your chance of having a positive influence on your bottom line. First and foremost, keep the bottom line in mind. Make sure you are constantly monitoring the return on investment as much as possible. If you don’t have experience with this, it may be wise to hire someone who has the necessary skills, tools, and experience to measure the true performance of the campaign. Second, manage the daily costs of the campaign more than anything else. Set a budget and stick with it as much as possible. If you are using paid social media platforms, monitor the average cost per click so you don’t go over your budget unknowingly. Finally, be ready to pull the plug if necessary. The worst-case scenario for any social media campaign is allowing it to continue when it is no longer effective. Even a highly successful campaign will reach this point eventually. If the campaign is allowed to run on and on, the negative impacts on the bottom line will be greater. Instead, pull the plug, start again or make the necessary changes for a good refresh. Ultimately, the effects of social media advertising on your bottom line are mostly in your control. While the ultimate success or failure of a campaign is up to the audience and other factors, you can take the necessary steps ahead of time and during the campaign to give it the best shot possible at boosting your bottom line.